This year has been a blast. So many great things going on. 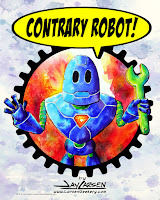 November 8nd 2014, Jet City Comic Show 14 - Tacoma WA is our last show of the year. Only $10 for a wonderful 1-day, family-friendly show! 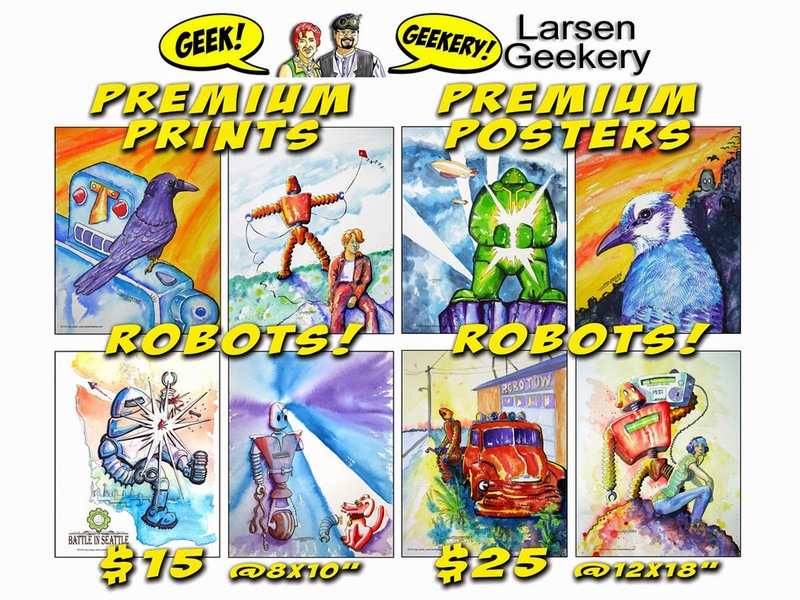 Visit our LarsenGeekery Store. Geeky Stuff. Great Prices. Or Like us on Facebook. Facebook em, Danno! And now on Fine Art America Where you can have it your way.